Outdoor Turtle Statue for Garden. 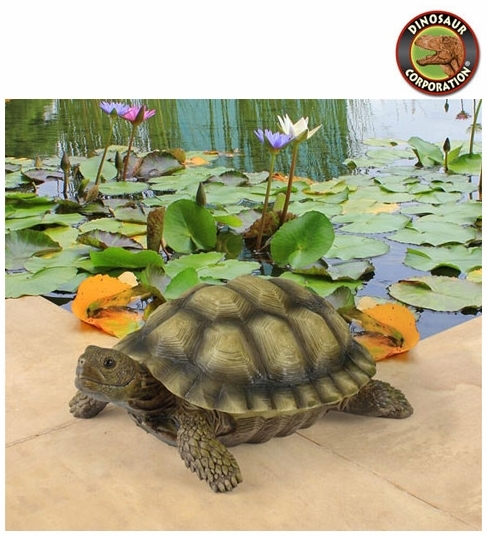 Add playful ambiance to your garden or pond with this delightful, garden turtle statue. 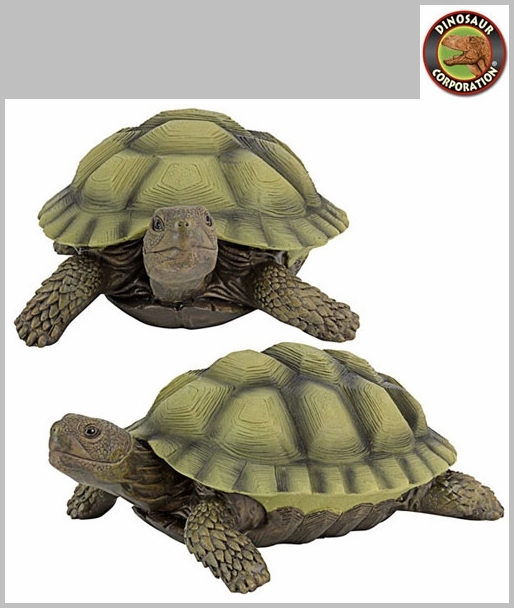 Cast in quality designer resin to capture details including his distinctive shell, then hand-painted in garden-bright hues, our Design Toscano exclusive turtle statue is an easy garden and pond focal point. * Size: 7" W x 9" D x3" H.